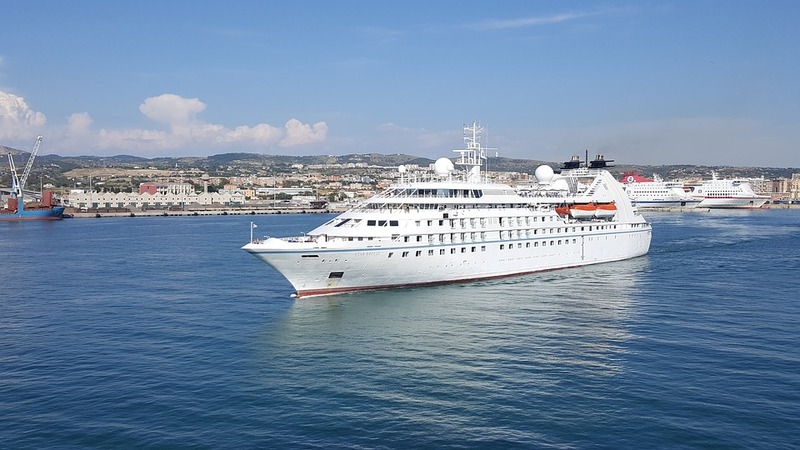 The renovation of the Windstar Cruises’ members will be quite unusual. Cruise liners will be cut in half and added mid-sections. This will increase the vessels’ capacity to 312 guests. By the way, the 1st steel for the 1st midsection was cut on 4/2/2019, so the process has already begun. 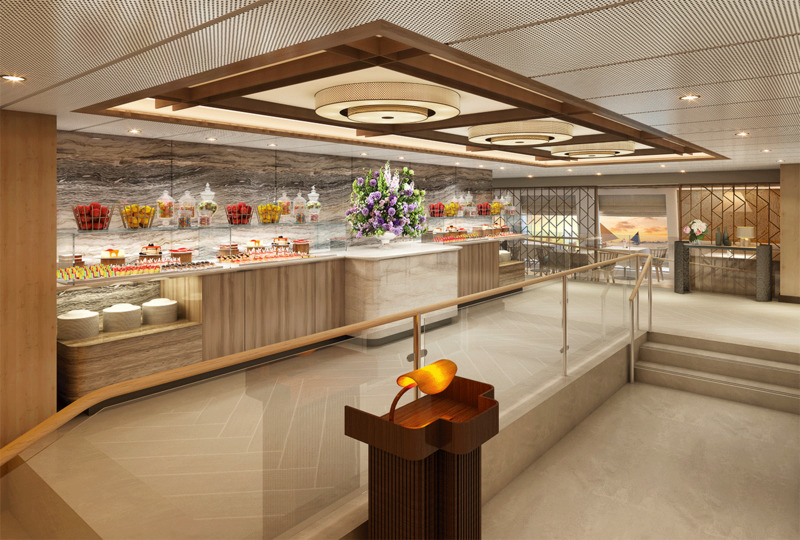 In addition to new suites, the ships will receive new engines, as well as reimagined staterooms and public spaces. Renovation of Star Breeze, Star Legend, and Star Pride will take place from October 2019 to November 2020. Star Breeze will depart on her maiden sailing after the complete transformation on 3/20/2020 from Miami to Colon. Windstar Cruises and Fincantieri already know how to stretch a ship, and they shared their knowledge with us. BTW, you can check several exciting transformations of cruise ships that were lengthened via this link.